HERE IS THE PERFECT SMALL TRUCK!!! 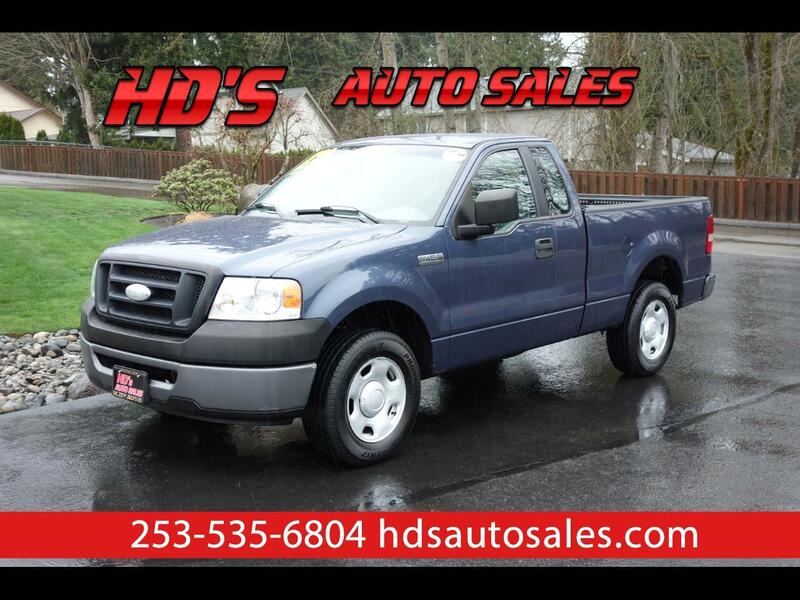 THIS 2006 FORD F150 STANDARD CAB SHORT BED 2WD COMES WITH A 5 SPEED MANUAL TRANSMISSION AND THE V6 ENGINE FOR THE ULTIMATE IN EFFICIENCY!!! IT EVEN COMES WITH A LOCAL NO ACCIDENT CARFAX REPORT SHOWING IT WAS BOUGHT BRAND NEW RIGHT HERE IN OLYMPIA, WA AND NEVER LEFT!!! IF YOU ARE LOOKING FOR A SMALL TRUCK BUT NEED IT TO BE FULL SIZE STILL THEY GET NO BETTER THEN THIS ECONOMICAL PACKAGE!! !